If you want to make lasting, sustainable changes to how you eat, try these 8 ways to start eating healthy and try to add one or two healthy habits at a time. Eating healthier doesn’t have to be hard, stressful, expensive, or inconvenient. It also doesn’t have to happen overnight — so don’t start clearing out your pantry and fridge just yet. Once they become part of your regular routine, add one or two more the following week or month. The 2015–2020 Dietary Guidelines for Americans recommends at least 2½ cups of vegetables per day. “Veggies provide so many valuable vitamins, minerals, and phytonutrients, and when you start adding high-fiber veggies, it tends to crowd out some of the junk food because you’re just too full to fit any more,” says Krista Maguire, R.D., C.S.S.D., and Beachbody nutrition manager. Some people love nothing more than noshing on a plate of raw veggies, but for you picky eaters or vegetable haters, don’t worry — there are plenty of ways to add more vegetables to your diet without holding your nose. The key is to find a way of cooking them that makes you want to eat them! 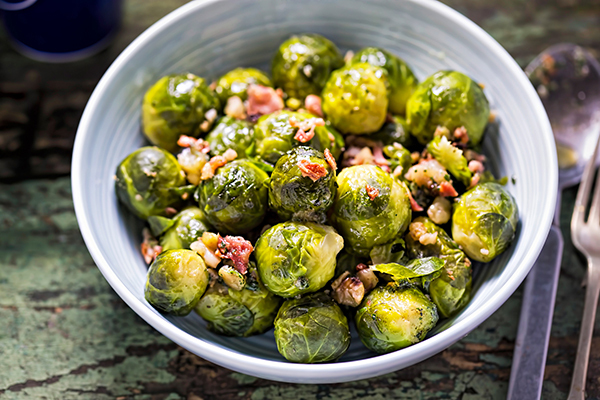 Roasting is a great “starter” method: Simply cut your veggies into bite-size pieces, toss with a little oil and salt/pepper, then slide them into the oven. Pair roasted or sautéed veggies with your favorite protein and some whole grains. Add beans or pureed veggies to your favorite soup recipe, or sweet potato chunks to a batch of turkey chili. Blend up a Shakeology with baby spinach or other greens as part of breakfast or as a 3pm pick-me-up. Need ideas? Check out these recipes. Mornings are busy for everyone, and it’s far too easy to turn to processed cereal, frozen waffles, granola, or breakfast bars filled with sugar and additives. 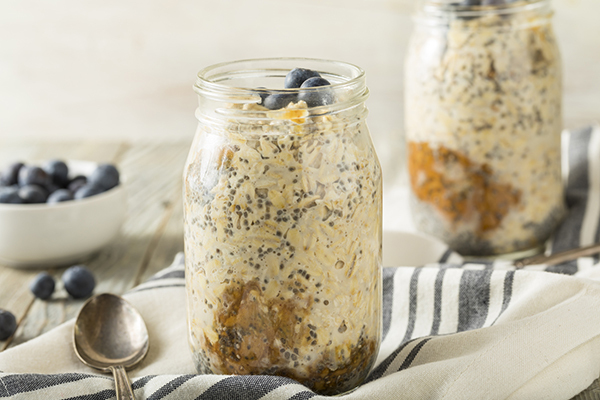 But if you can carve out a little bit of time on the weekend to plan ahead, you can create nutritious, delicious breakfasts that you can grab on the way out the door. Boil six or more eggs ahead of time and store in the fridge. Or make egg cups — these versatile mini-frittatas provide high-protein fuel. 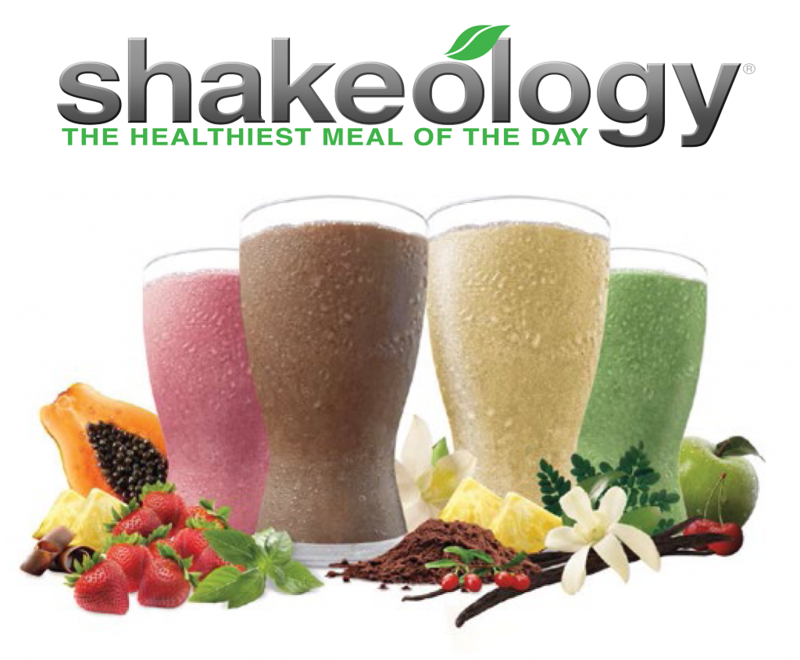 Add Shakeology to your healthy breakfast or blend one up for a healthy snack any time of day. 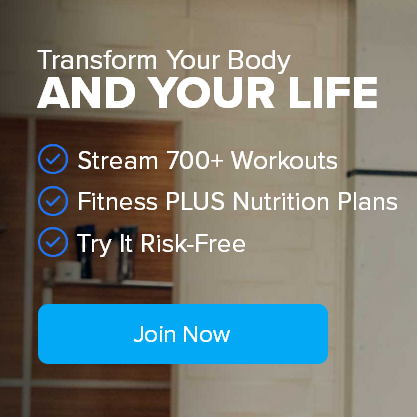 A daily Shakeology can help address any nutritional gaps you might have in your diet. How? 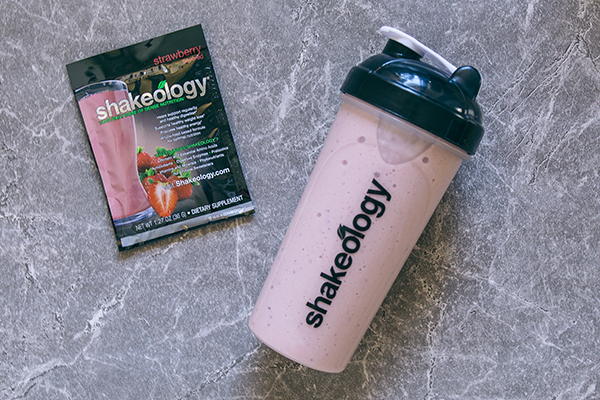 Shakeology includes a variety of nutrients, including protein, carbs, fiber, phytonutrients, antioxidants, digestive enzymes, prebiotics and probiotics, adaptogens, vitamins, and minerals. It’s a great-tasting shake that can be also be used strategically to help curb your appetite, thanks to its fiber and protein content. 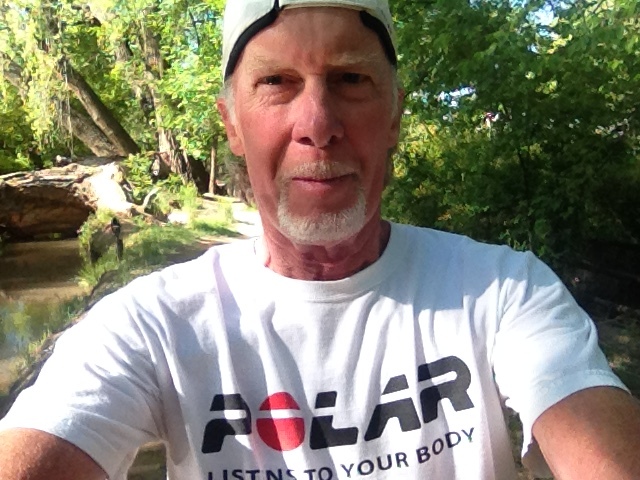 When you’re well-hydrated, you may notice a difference in how you feel, look, and perform. But that doesn’t mean you have to start carrying a gallon-sized jug of water everywhere you go. Ease into it by drinking a glass of water for every non-water beverage you consume. If you don’t like plain water, drop in your favorite sliced fruit or cucumber, fresh mint, or unsweetened carbonated water. But it’s not all about drinking water: You can also eat fluid-rich fruits and veggies such as celery, lettuce, bell peppers, watermelon, pineapples, and oranges. Since the 1950s, food portions and tableware have been increasing in size. And research reveals that people tend to consume more food and drink when served larger-sized portions and packages, and when using larger plates or bowls. Researchers from the University of Cambridge and University of Oxford suggest that eliminating larger portions could reduce average daily caloric consumption by 22 to 29 percent in U.S. adults. To get a better understanding of healthy amounts of different types of food, the Portion Fix container system can help. You simply find your target daily calories and eat the recommended number of color-coded portion containers. Another option is the 2B Mindset’s Plate It! Method. 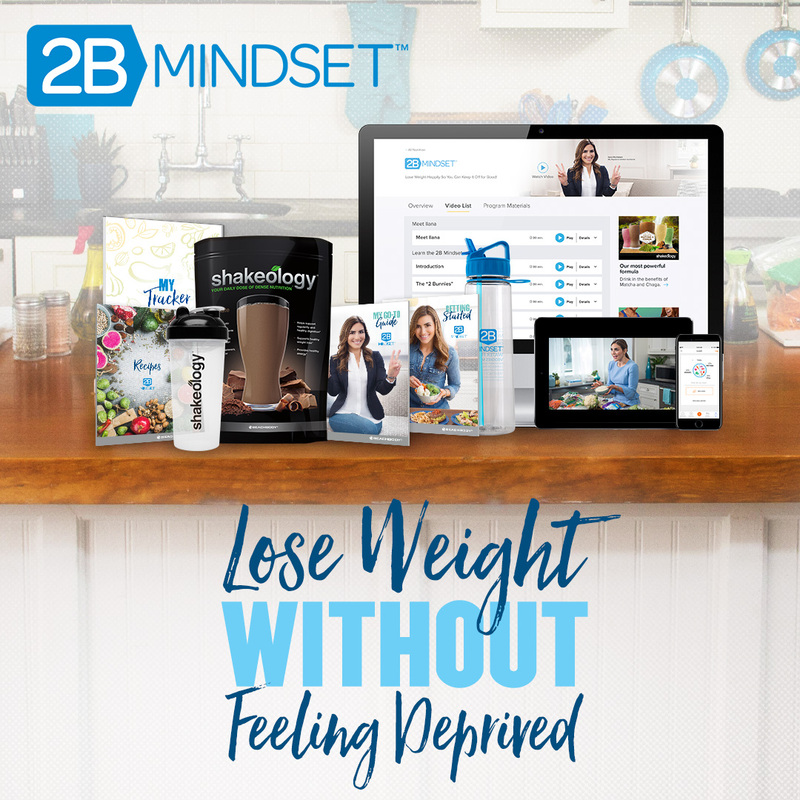 2B Mindset is Beachbody’s new nutrition program that arms you with strategies to help you coexist with food in real-world situations, satisfy cravings, and anticipate setbacks before they happen. By now, it’s no secret that eating too much sugar can contribute to weight gain and health issues. Another culprit? Snacks and sweets, such as cakes, pies, cookies, ice cream, etc. If you read ingredient labels, you’ll find that most products sold in grocery stores contain added sugar in the form of syrups (including high-fructose corn, brown rice, maple, and beet syrups), glucose, sucrose, fructose, dextrose, and honey, among others. So, how much sugar should you eat (or not eat)? The World Health Organization recommends that no more than 10 percent of total daily calories come from sugar (that’s about 200 calories, or 50 grams of added sugar on a 2,000-calorie diet). The American Heart Association recommends that women should consume no more than 100 calories of added sugar, and men 150 calories, per day. Habit, clocks, emotions, rewards, breaks, and social gatherings can prompt us to eat even if we’re not hungry. But doing this too often can dull our awareness of our body’s natural signals for food and even for feeling satisfied. If you find that you’re eating ceremoniously more often than eating to quell a grumbling belly, check out this simple four-step process to learn how to gauge hunger. Snacks can be a part of an overall healthy diet — you just have to make sure you’re choosing snacks that will fill you up, not out. An ideal healthy snack is one that contains fiber, protein, and fat to help you feel satisfied between meals. And a higher-protein diet overall may also help you lose weight if that’s your ultimate goal: Research shows that your body burns more calories digesting protein than it does when digesting carbs or fat. One easy way to eat more protein? 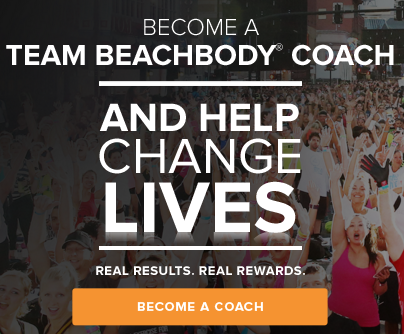 Try a BEACHBAR. You get 10 grams of protein for only 150 calories. The way you’re currently eating is probably a pattern that you’ve learned over the course of your lifetime, so it makes sense that changing that pattern will take time. Be patient and keep trying! 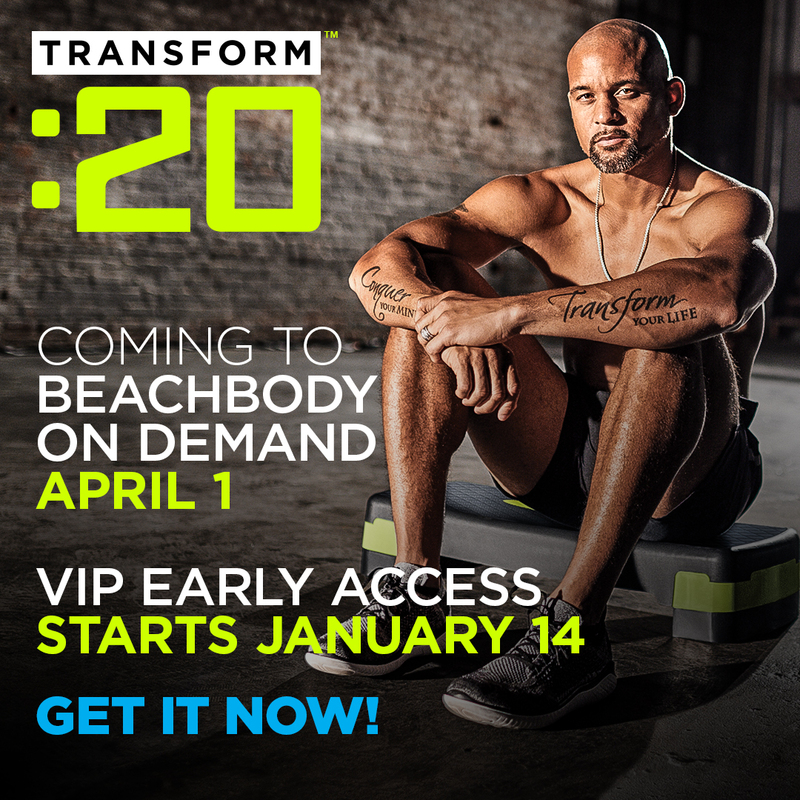 From the Beachbody On Demand Blog – August 14, 2018 | BY: Krista Maguire, R.D., C.S.S.D. Do You Really Need to Eat Breakfast to Lose Weight? Next post What is the Mediterranean Diet?